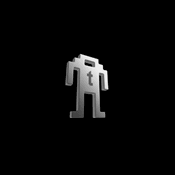 If there’s one thing us geeks know how to do is turn the everyday into something fantastically dorky. 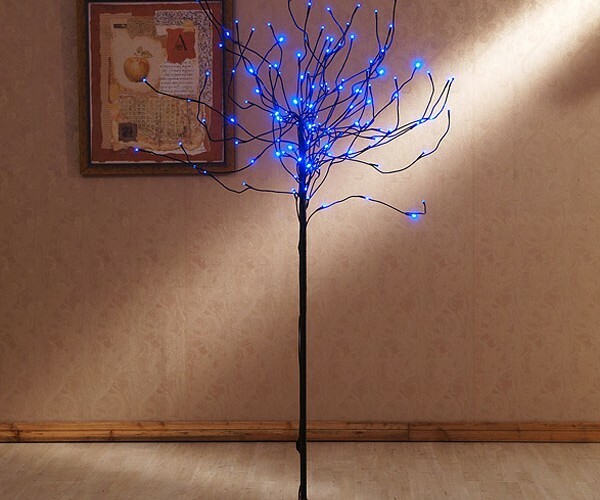 Our latest invention? 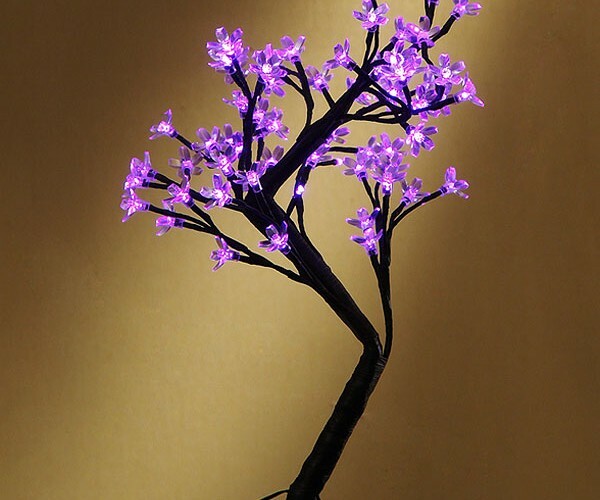 LED flowers, trees and shrubs. 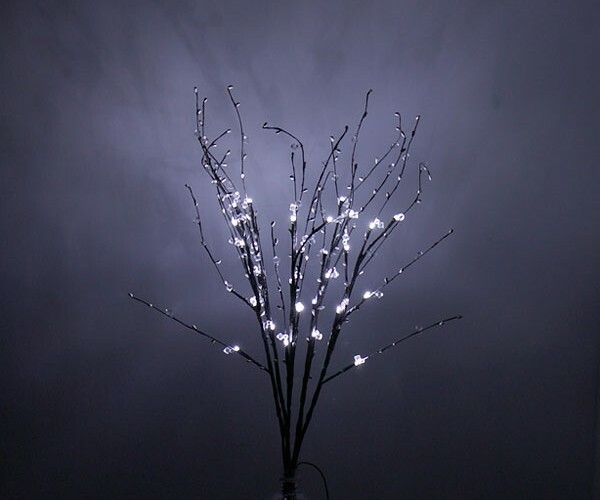 This high-tech plantlife does away with such petty annoyances as dirt, water and sunlight, replacing them with an ongoing thirst for electricity. 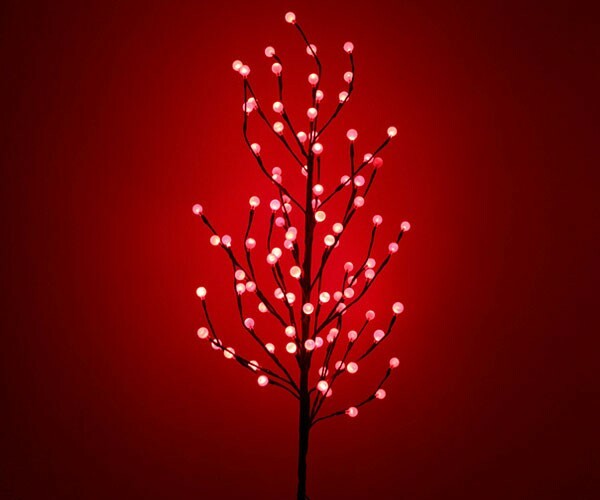 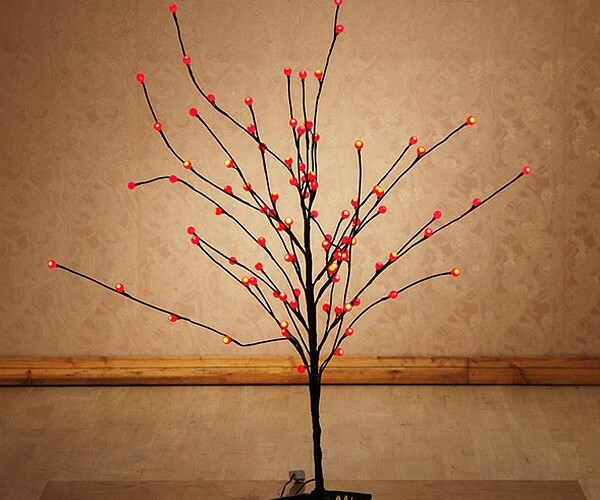 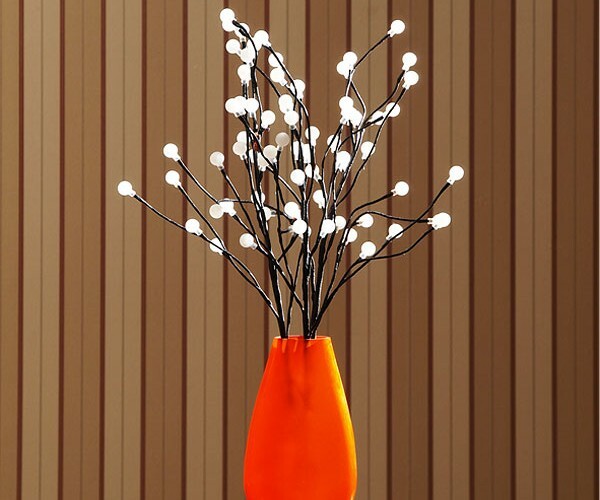 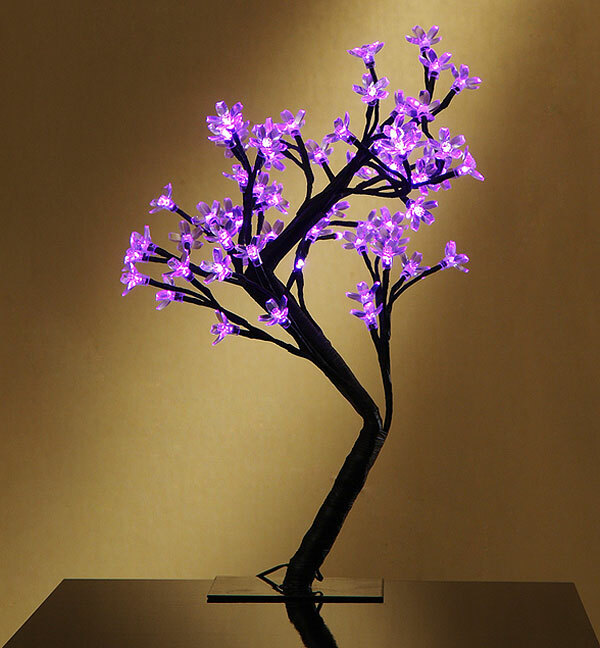 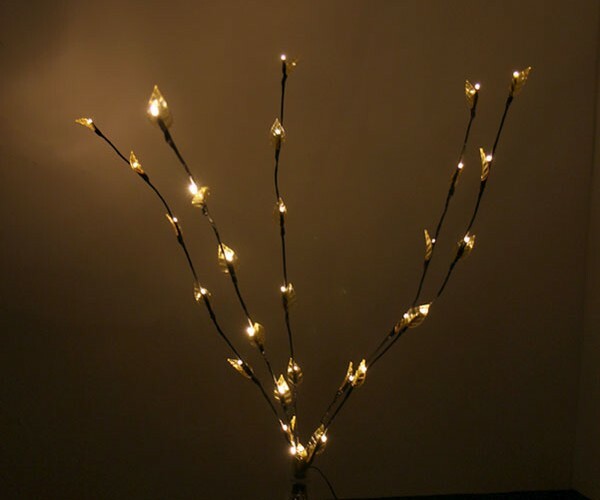 Each kit comes complete with bendy branches, tipped off with bright and colorful LEDs. 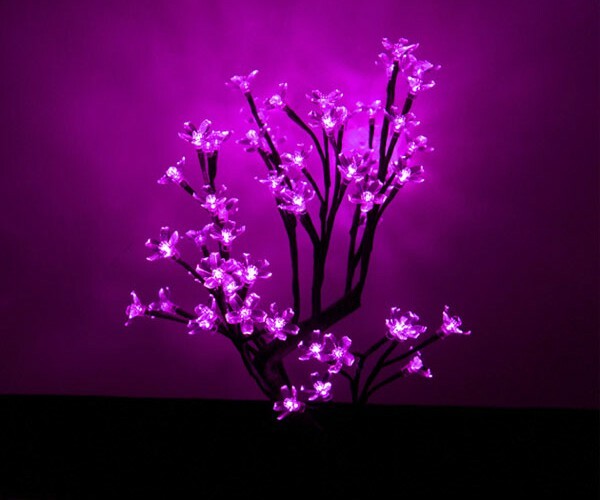 While these particular ones are only available in Korea and come with a 220-volt power adapter, I managed to find some similar ones over at Sam’s Club.